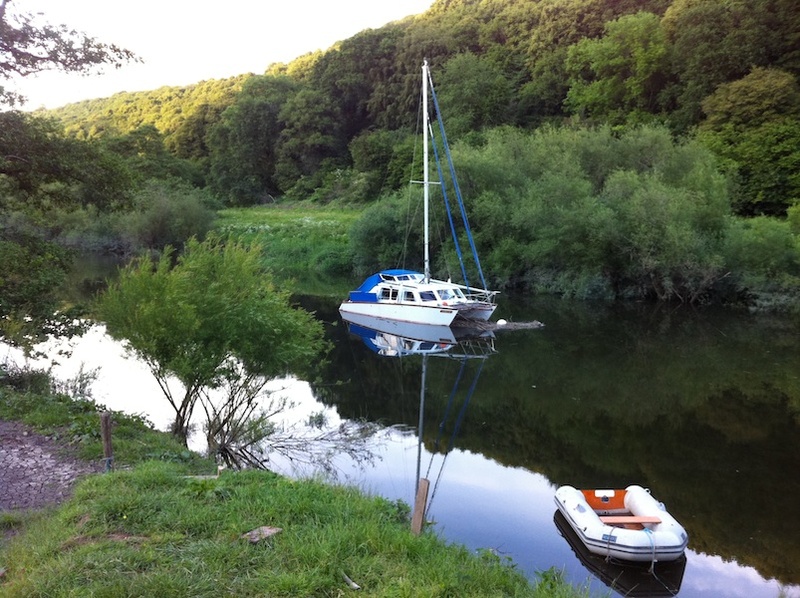 general news items about our apps and what we are up to. 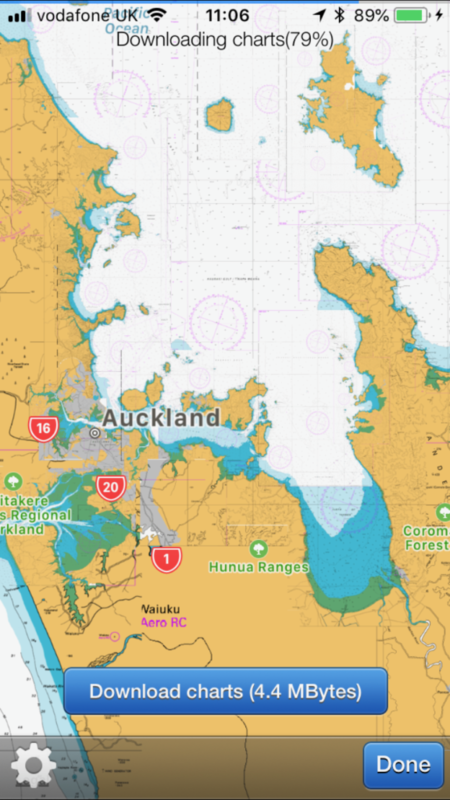 SeaNav now has seamless official raster (RNC) charts available for download for the whole of New Zealand and Finland. 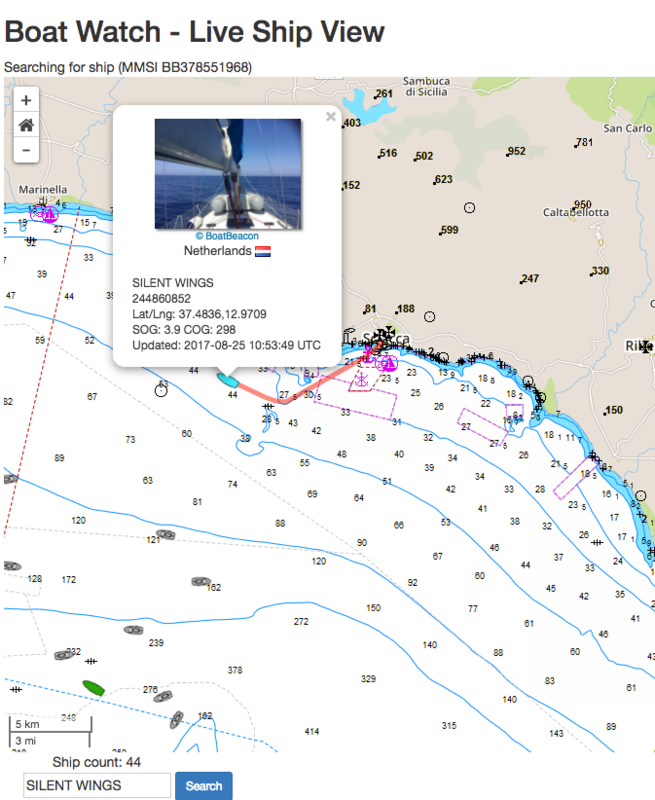 You can use all SeaNav’s route planning, POI and live navigation tools and display on top of the charts like you can with the existing vector charts. 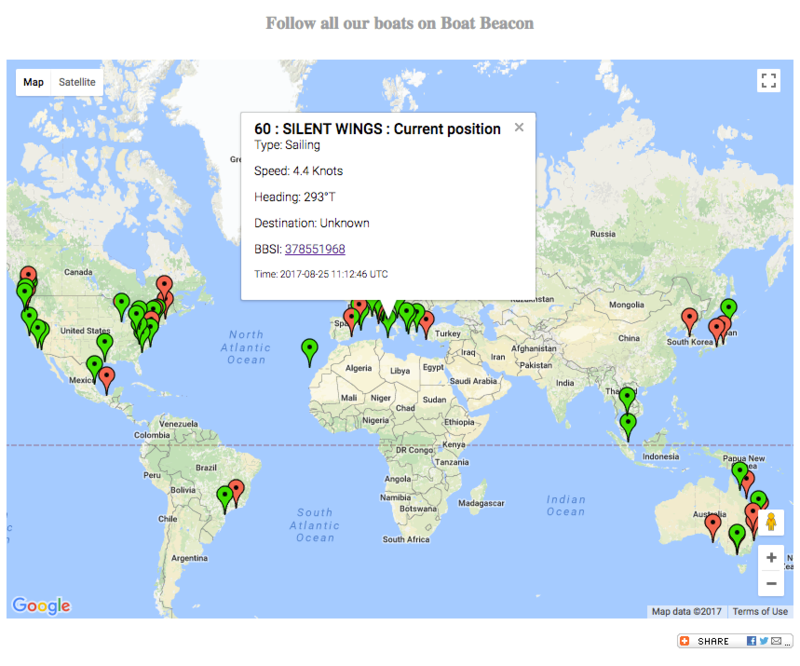 Charts are automatically installed and saved as you browse and zoom in on SeaNav and you can also download all the charts in a map region for offline use ( no internet connection) in a single go. 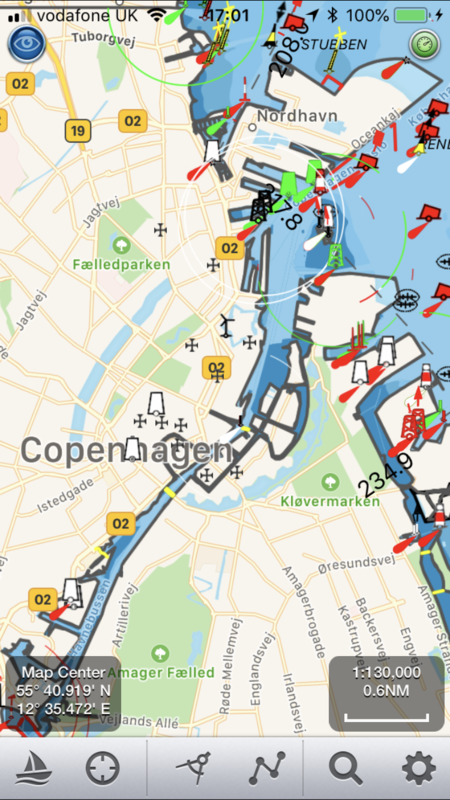 Danish charts are now available in SeaNav. 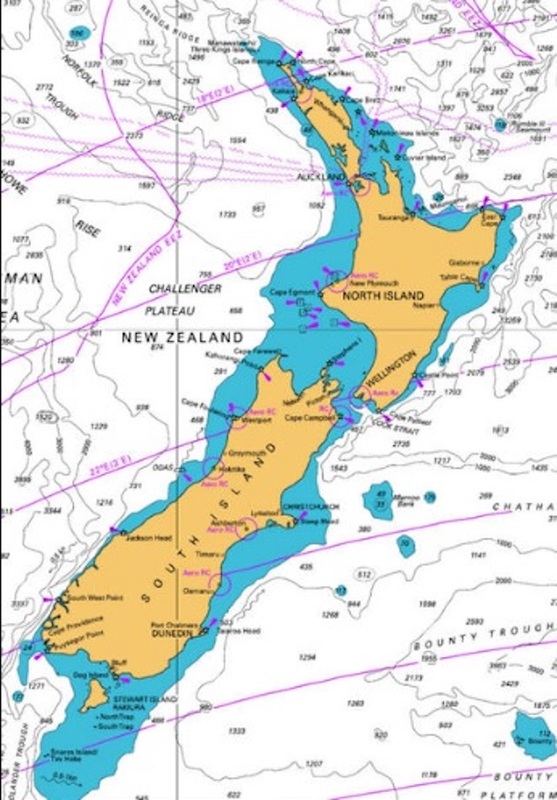 The vector marine charts are licensed and derived from the official Danish Hydrographic Office data. 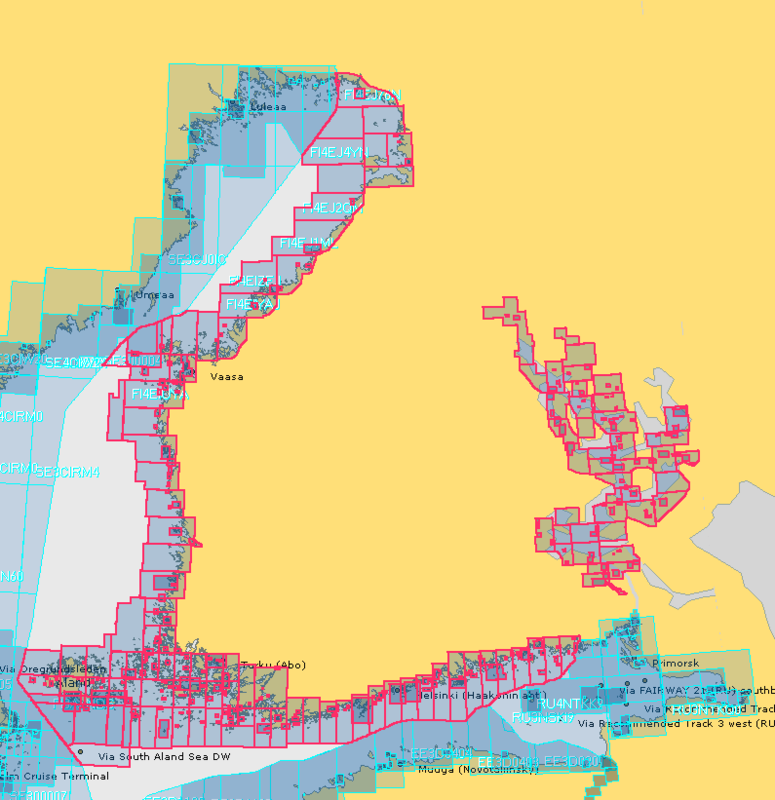 These cover the whole of the European Danish waters. Please see the coverage map below. 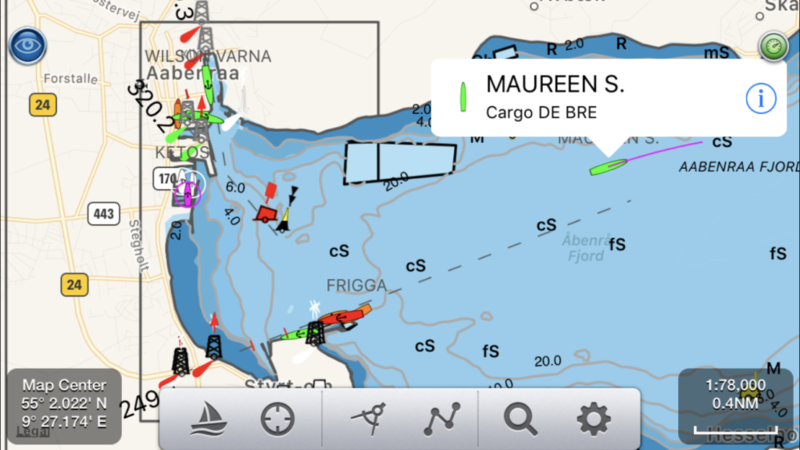 Here is a close up on the iPhone showing the approach to Copenhagen. 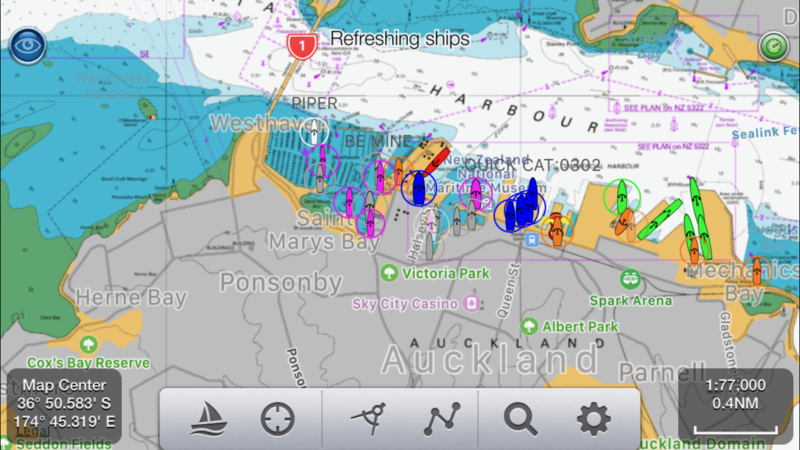 Being vector charts, all chart objects are tappable to give more information. 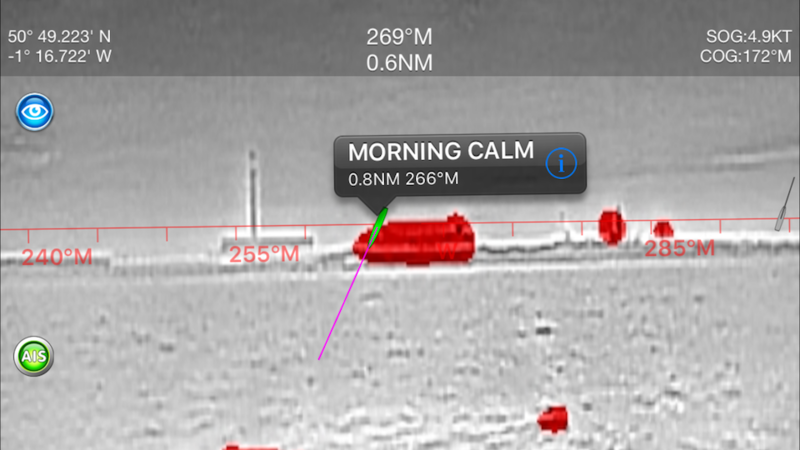 This includes names and types as well as distance and bearing from your position. Sectored lights also show the colours, range and sector angle when tapped. 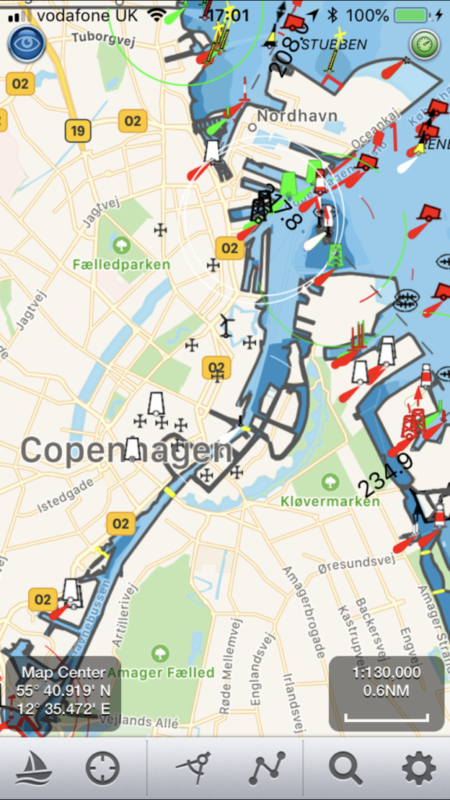 SeaNav also has complete live Ship (AIS) coverage for the whole of Denmark. 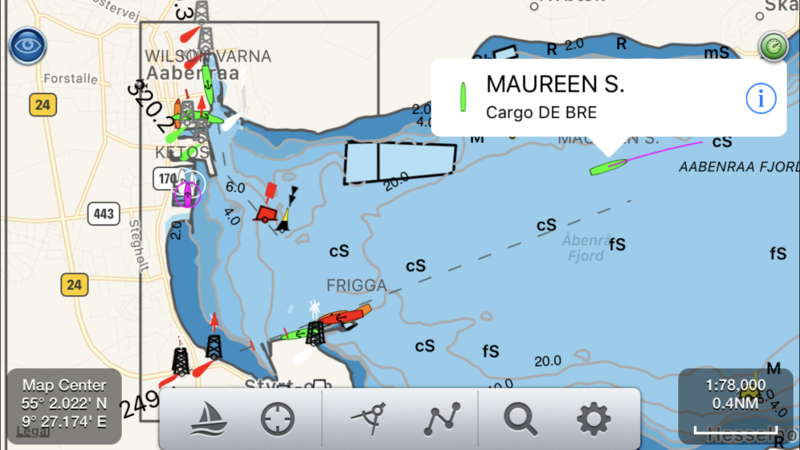 Here is an example in the Aabenraa Fjord showing the Maureen S. just departed on her way to Germany. 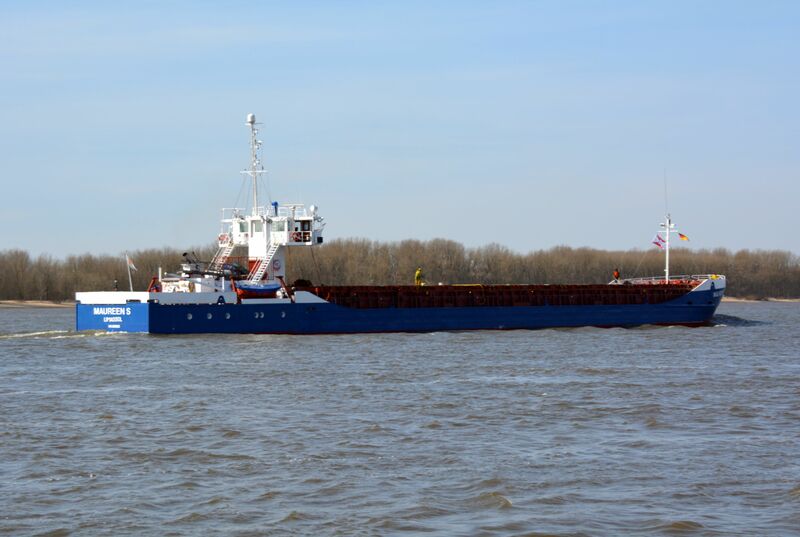 SeaNav now has UK, IE, NL, BE, FR, DE, ES, US and CA charts available with complete coverage across the English Channel and we now have continuous coverage from Nantes in France through Belgium and the Netherlands, across Denmark and Germany including the German inland waterways. 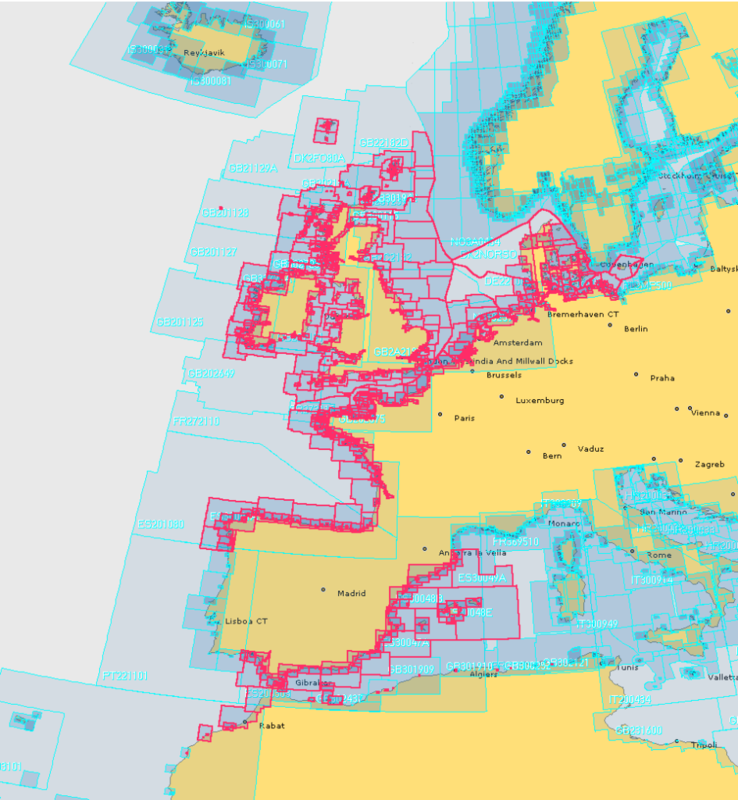 Current European chart coverage is outlined in red below. 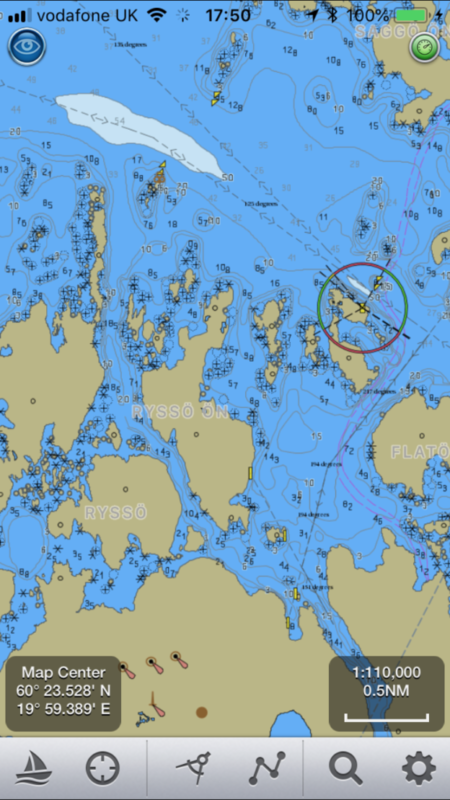 Norwegian charts are also available for free in SeaNav’s sister app, NaviPlotter by Nautisk (same app as SeaNav but with different branding and additional Norwegian charts from the Norwegian HO).